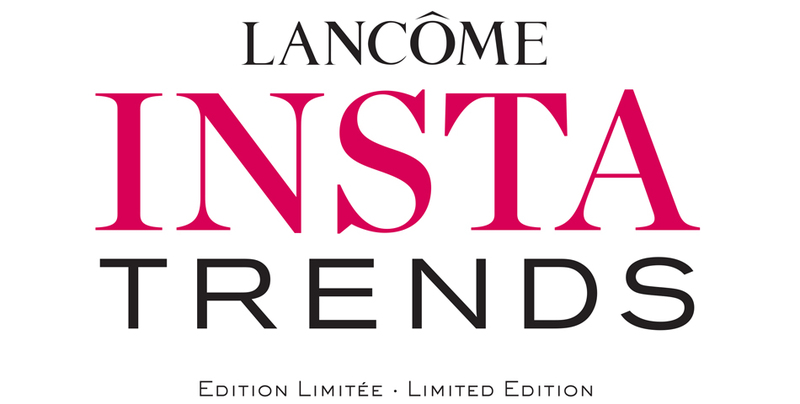 Check back every two months for the latest limited edition products by Lancome, inspired by our favourite make up trends. Limited quantity available so get yours now, once they’re gone they’re gone! 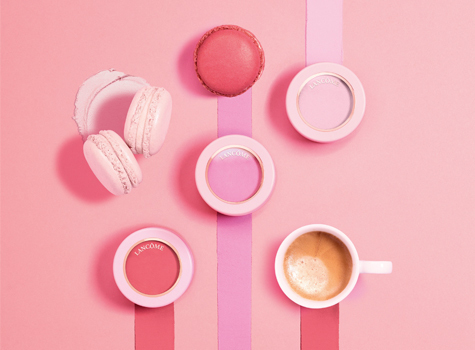 Featuring 6 intense, vibrant, daring shades. From the catwalks to your social feed, lips are dressed in metal! 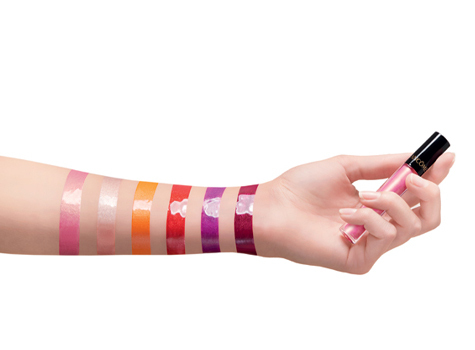 Le Metallique Lip Lacquer is ultra-shiny, ultra-pigmented and ultra-metallic. Give your lips a multi-dimensional 3D shine effect. New trend spotted: Draping! Replace classic contouring by using blush and highlighter to sculpt your face with flattering pink shades. Find out how to create this look at home.